Canker sores, also medically known as “Aphthous Stomatitis”, are actually mysterious ulcers in the mouth which can attack any of you at any point of time. Now they are said to be mysterious because no one knows what causes canker sores. They are extremely painful spots or lesions in the mouth which make it really difficult to eat anything. They may happen due to rubbing of braces, biting your cheeks, stress, or just genetics. Often we rush to doctors for medical help or subject ourselves to harsh medical treatments. 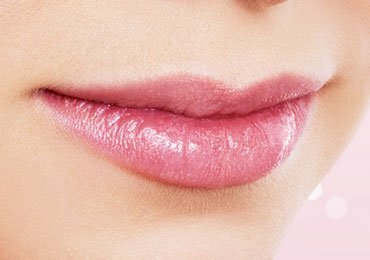 However following some simple home remedies can get you relief from these traumatizing mouth sores. 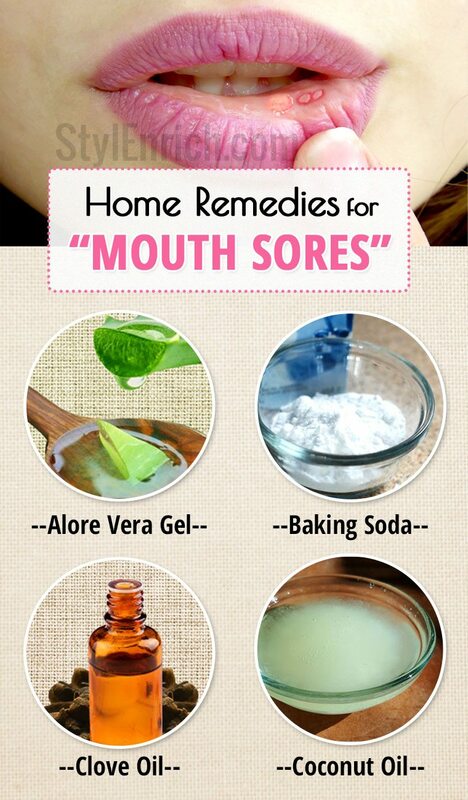 So here are a few useful home remedies for mouth sores. Baking soda is alkaline and helps in neutralising the acids which irritate the sores. 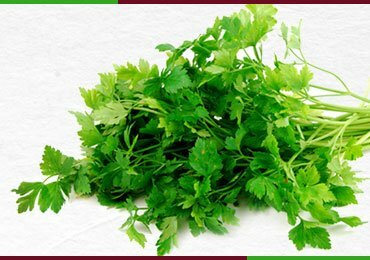 It is also helpful in killing the bacteria and healing the mouth sores quickly. Just rinse your mouth well with one teaspoon of baking soda and half cup warm water. 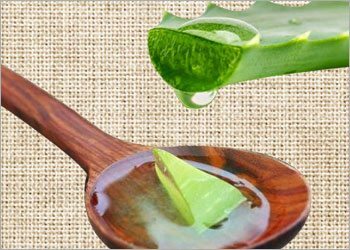 Also called the first aid plant, aloe vera gel may help in speeding the process canker sore treatment. Just dry the area where you have canker sores with the help of cotton ball and slice an aloe vera leaf. With the help of a spoon, just dab some gel on the mouth ulcer directly. You may repeat the process as often as you like. Eucalyptus and peppermint essential oil have got anti-inflammatory properties and also work as anti-microbial agents and thus help in reducing the chances of infection. 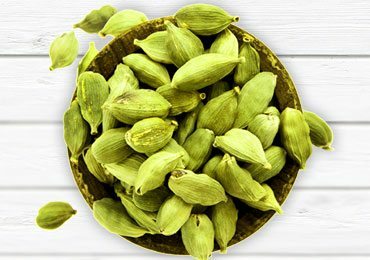 They are astringents which help in tightening the tissues around the ulcers, relieving discomfort which is caused due to swelling or fluid build-up. 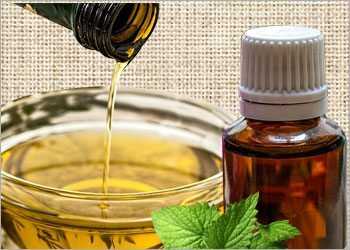 The cooling properties of both the essential oils can help in numbing the nerve endings which are firming off. Just pour 2 tablespoons grape seed oil or olive oil into one glass bottle and add 10 drops of peppermint oil and 8 drops of eucalyptus oil. Now cap the bottle and shake it well. Spray the solution on the canker sores directly as required for relief from pain. Shake the bottle well before every use. It is an effective canker sore treatment. The prescription and over the counter products like creams, pastes, liquids or gels might help you in relieving pain and speeding the process of healing. They are one of the most effective home remedies for mouth sores if applied on the ulcers as soon as they show up. There’re a number of other topical ingredients for mouth sores including those which do not have active ingredients. You may refer your dentist or doctor to get advice on what works the best for you. 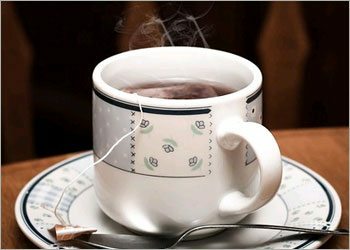 Tea is alkaline and this it neutralises the acids which irritate the sores. It even contains the compounds which help in relieving the pain. Just apply one damp tea bag to the sores for 5 minutes. You will feel relieved. Hydrogen Peroxide is a very strong disinfectant and also helps in protecting the canker sores from been infected. You may use Hydrogen Peroxide in the same way as you use mouth wash, ensuring you do not swallow it. 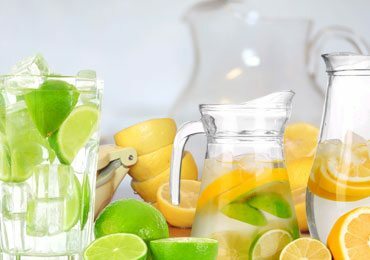 You may even try preparing a disinfecting mouth rinsing treatment by mixing one-fourth cup of Hydrogen peroxide, one-fourth cup of water, one teaspoon of baking soda and one teaspoon of salt. 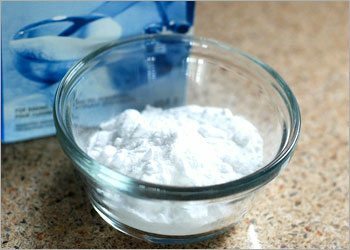 Baking soda is alkaline that offers extra relief to the scores by neutralising the acids. Salt and Hydrogen Peroxide both help in healing the ulcers. Just cut one Vitamin E capsule and then squeeze it over the sores. The oil in the capsule would coat the ulcer and help in protecting it from infections. It helps in curing the sores quickly. Coconut oil is antimicrobial, anti-inflammatory and also quite taste. It is one of the home remedies for mouth sores. Just clean your hands properly and take a cotton swab and dab a little amount of the oil on the sores. Try to make a thick layer of at least a clump of the coconut oil on the sores. 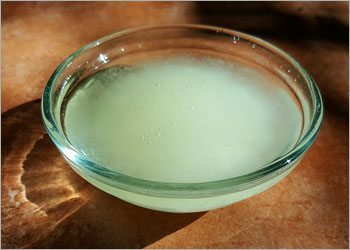 Just in case if you feel that you are not able to stick it, then you may melt one tablespoon of coconut oil with half a teaspoon of beeswax for making it thick enough to stick on the sores. Clove oil has eugenol which is a potential painkiller and is used by the dentists for bringing relief to a toothache. All the depictions of the old time where you see the dentist with a huge pair of pliers and the patients looking to be in great agony aren’t that good. They probably forgot clove oil. 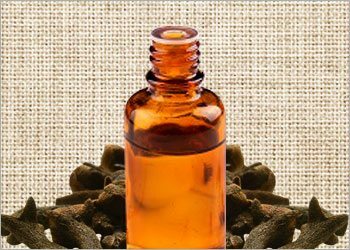 Eugenol is used even today although in the purely extracted from but it is still quite useful for relieving pain in the mouth. Wash your mouth thoroughly with some warm water and let the clove oil sink into the sores. Now mix some olive oil with clove oil and dab a cotton ball into it. Apply the mixture on the sores directly for 5 to 8 minutes to make the area numb. 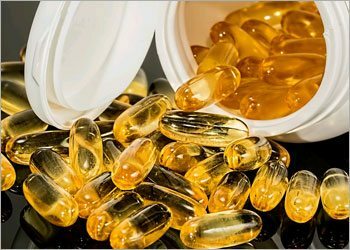 Your dentist or doctor may suggest you to take some nutritional supplements in case you have low amount of essential nutrients like Vitamin B-6, folic acid, Zinc or Vitamin B-12. 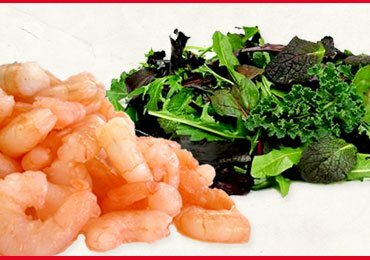 A lot of experts are of the opinion that lysine which is an amino-acid might be required for fixing a deficiency which is associated with mouth ulcers. Just check with your regular doctor if you need to take 500 mgs of L lysine thrice a day till the ulcers are healed. 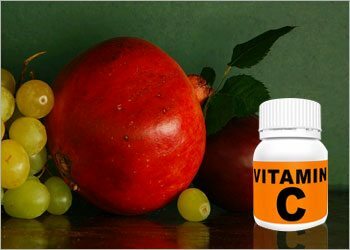 While the citrus fruits have a good amount of Vitamin C they might actually cause the sores in some of the people. So these are some of the very simple and easy home remedies for mouth sores. All these ingredients are easily available at home and thus you need to buy anything from the market. You may adopt any of the above mentioned remedies. 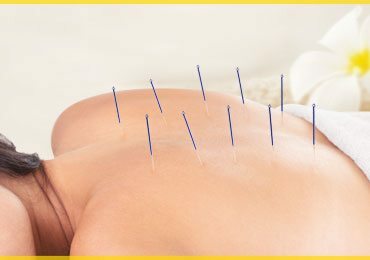 All You Need to Know About Acupuncture for Weight Loss! Grab The Tips Now! 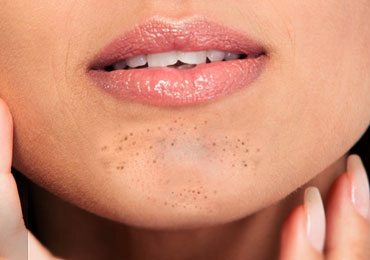 How to Get Rid of Blackheads On Chin? 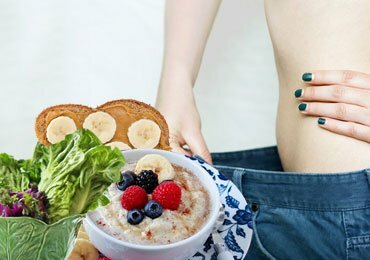 The Foods You Should Never Eat After They Expire! 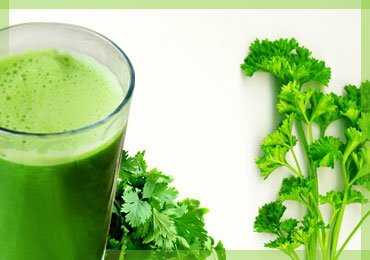 Let’s Discuss Superb Benefits of Coriander Leaf Juice! 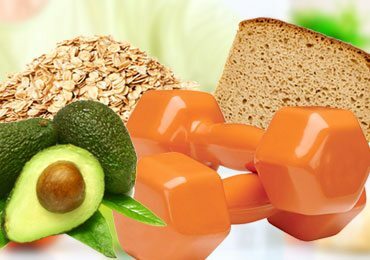 Top 10 Foods To Eat Before Workout!